Mobility, Energy, Infrastructure, Medicine and Safety – these fields of high public interest require advanced customized materials. 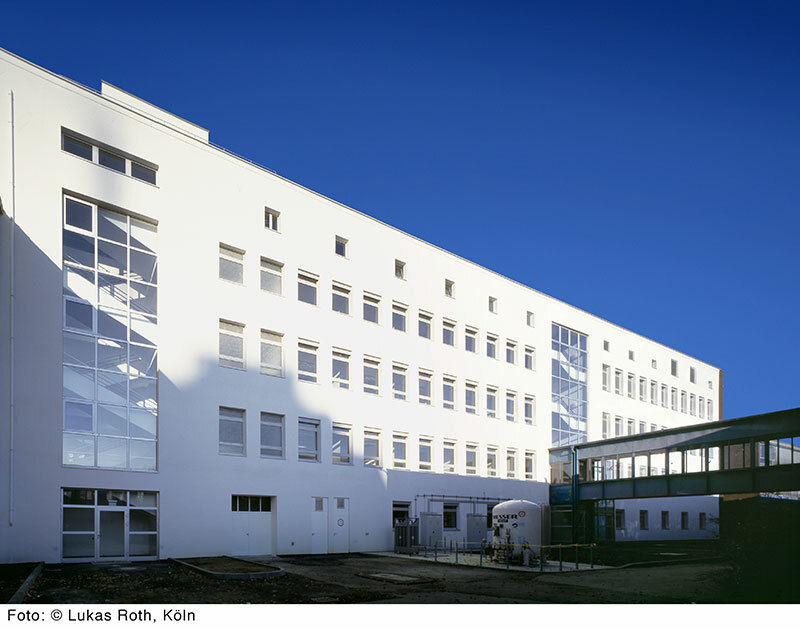 The Max-Planck-Institut für Eisenforschung GmbH (MPIE) with its young and international team conducts basic research on metallic alloys and related materials to enable progress in these fields. 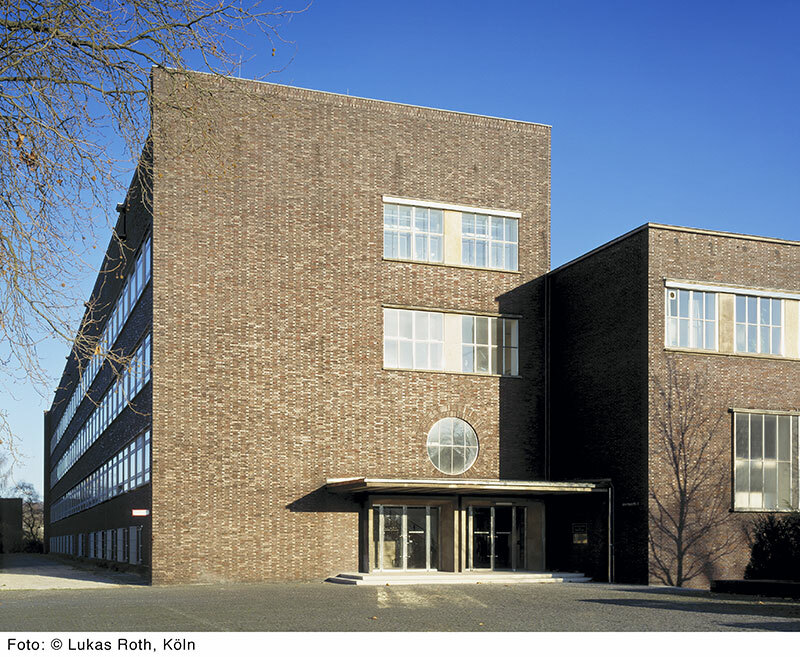 Moreover the institute comprises an independent Max Planck Research Group on Nanoanalytics and Interfaces and a Max Planck Research Group on High-Temperature Materials. 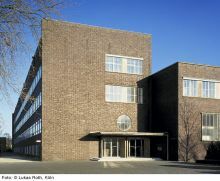 Besides the intra-departmental and external cooperation with other scientific organizations, the MPIE has well-established links with material and manufacturing companies mainly in the fields of structural and functional alloy design, advanced characterization methods in alloy development, surface functionalization, and computational materials science. These links are particularly valuable for the institute's development from a materials-oriented laboratory towards a system-driven institute that deals with complex materials in a holistic context including construction, production and the consideration of extreme environmental conditions. Current areas of growth with strong industrial relations are in the fields of hybrid- and electro-mobility, energy conversion and storage, renewable energy, health, hydrogen-based industries and computational materials science. The MPIE is financed by the Max Planck Society and the Steel Institute VDEh, the representative of the steel industry in Germany. In this public-private partnership, which is unique for the Max Planck Society as well as for the European industry, we pursue an approach where materials systems are studied under consideration of their highly complex underlying nanostructures on the one hand and their exposure to extreme environmental conditions on the other hand. MPIE is contributing in WP 3 (“Base line GaN-on-Si epitaxy 150mm“ and “Advanced GaN-on-Si epitaxy 150mm & 200mm”). MPIE will provide its expertise in quantum mechanical simulations to investigate (i) the sources which lead to residual conductance and (ii) identify routes to efficiently passivate the latter. Within the aforementioned concepts MPIE will perform first principles calculations on point and extended defects as well as on surfaces and interfaces under the influence of an external electric field. Their electronic structure will be identified and the thermodynamics and kinetics of dopands and/or impurity incorporation will be explicitly addressed. Thus, a deeper understanding on the sources of residual conductivity and pathways to efficiently passivate it will be achieved.